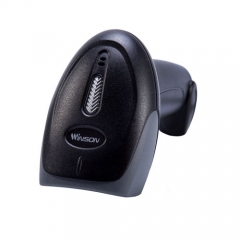 The WNC-5083 features the accuracy of optical CCD, with a compact, ergonomic and affordable design. The WNC-5083 features technical advancements that eliminate internal vibrating mirrors and moving parts for better shock absorption,longevity and durability. WINSON barcode scanners combine high performance, accuracy, and true value. This USB version offers a best-in-class solution for retail, point of sale, Office, Light Industrial, Warehouse, Libraries, Medical, Legal office, Government, marketing and any repetitive application where time and precision are critical factors in helping businesses streamline their workflow. 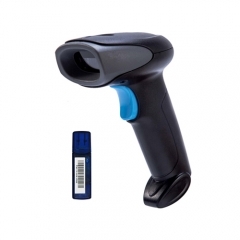 Winson CCD barcode scanner ( Linear Image scanner), not only can read the 1D barcodes on printed paper, but 1D barcodes on mobile phone and computer displays, silver paper with reflective material, and barcode surface with water and ice. 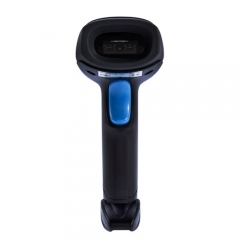 Long distance wireless transmission: Winson WNC-5083 barcode scanner is able to reach 100 meters wireless transmission in an open area, has big memory of 100,000pcs 13 bytes barcodes, and real time mode, inventory mode, and cache mode to meet the needs of different applications. 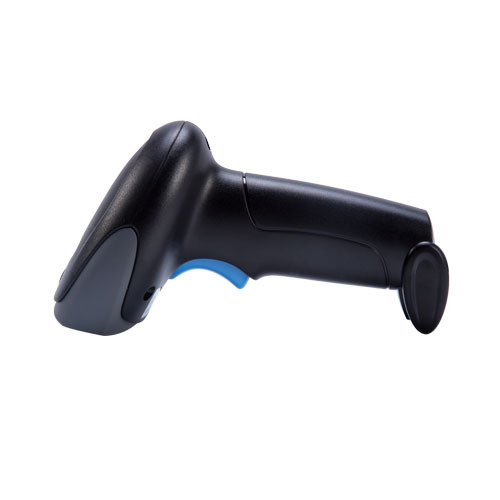 Winson WNC-5083 barcode scanner can reach 350+50 scans per second, fast and accurate, can help to improve your working efficiency. Winson WNC-5083 uses imported ABS material, high quality rubber is a good buffer against impact. Nice design makes it different and popular. It applies to cashier for mobile payment and Logistics &Express. it can use normally drop from 1.2 meter to the cement floor. ► 32 Bite CPU, the scanning speed is up to350+50 times per second, highly efficient, and greatly improves the working efficiency. EAN13, EAN18, UPC A, UPC E, CODEABAR(NW-7), CODE 39, CODE 93, INTERLEAVED 2OF5, STANDARD 2OF5, MATRIX 2OF5, CODE 128, CODE 11, CHINESE POST.